San Francisco's school board president says a resolution that proposes allowing the renaming of schools, including those that bear the names of slaveowners, could be pushed back. Matt Haney said he wants to make sure school communities know it’s their choice and the board is obligated to listen to what they have to say. 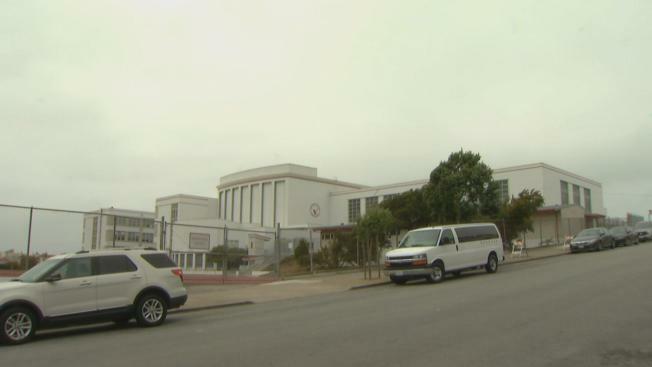 San Francisco has George Washington High School and Francis Scott Key Elementary School. Key wrote "The Star Spangled Banner." Haney said he personally likes Maya Angelou as a name for Washington High, but he stressed it was up to the schools. He said he didn’t want to take away from the contributions of the historic leaders, but he thought it was important to open a dialogue about people who may be more relevant or representative to students and families today. "The plan was to bring it to the board," Haney said. "I think I'm going to take a little time to listen to people and talk to people about what makes sense here and make sure we clarify some of these things before we jump into this. I think at George Washington High School, this has been especially challenging." Haney said the resolution could be introduced this month or possibly later. He said he has received both positive and negative feedback on social media about the issue.